The project posed a number of challenges, namely a material with inherently poor sound insulation performance (Cross Laminated Timber) and a design with a strong aesthetic that exposes the CLT as much as possible. The consultants were required to improve the accuracy of their sound insulation models so to determine where CLT could be exposed and where it needed to be dry-lined. This required detailed reviews of construction data as well as calibration of modelling to on-site testing of similar CLT structures. The result is a project that meets all the proposed sound insulation targets with a minimal impact on the architectural vision. The CLT elements of Steiner Academy Frome proved to be a challenging aspect of the acoustic design. In order to achieve the high sound insulation targets required for the various teaching spaces, on-site test data of other CLT projects was used to calibrate Bastian models. Input was provided to CLT thicknesses, slab breaks and minimal wall linings to allow the CLT structure to be as exposed. To determine the amount of flanking each CLT slab would provide the varying stiffness qualities of the CLT structure was assessed so to gain a more accurate understanding of the buildings acoustic behaviour. This information was entered into a spread sheet model using the guidance given in BS12354 and semi mirrored with the results provided by Bastian. 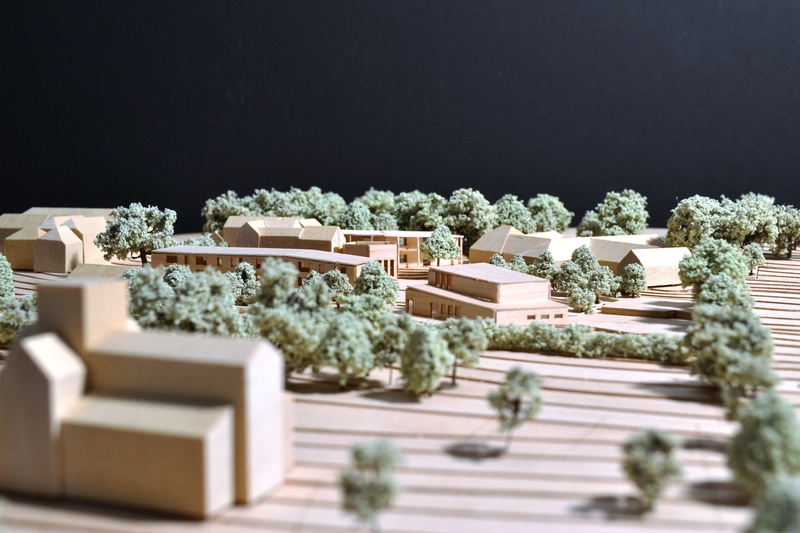 The judges considered this to be the most innovative entry and were impressed by the performance obtained using CLT, especially as the brief had required this to be kept exposed. Acoustic designs such as these and use of natural materials demonstrates how consultants can work with low carbon materials to enhance the public profile of the acoustics.